It seems like Google is closing down all the apps which are not putting an impression on public up to their expectation. 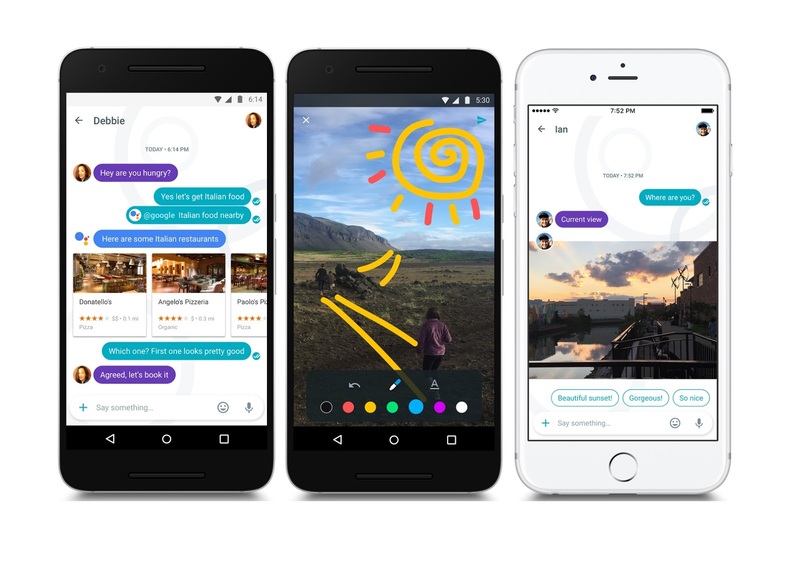 For that reason, Google has announced to close down the Allo app, a famous cross-messaging platform that was introduced by Google for the public in late 2016. "Earlier this year we paused investment in Allo and brought some of its most-loved features—like Smart Reply, GIFs and desktop support—into Messages. Given Messages’ continued momentum, we’ve decided to stop supporting Allo to focus on Messages. ", announced Matt Klainer Vice President of Consumer Communications Products at Google, in a blog post. Explaining further, "Allo will continue to work through March 2019 and until then, you’ll be able to export all of your existing conversation history from the app". Furthermore, a few days back Google announced that they are closing down Google Plus as well and rumors are surfacing that Google may also close down Hangouts for the public. Surprisingly both the apps were introduced to in rivalry of WhatsApp and Facebook but could not meet the expected target. Its look like Google is getting rid of all the apps which are not performing well, so to focus on their core profitable businesses and to minimize the expenses as Google is facing strict restriction from the European Union on privacy and copyright acts that already hitting the Google add business badly. Therefore, Google is focusing on their core chatting app also known as Messages, which is the RCS-capable app that adds modern functionality to SMS on Android iMessages. In my opinion, Google history of copying the app and then miserably failing in competing with rivals is the biggest mistakes that Google is making that is what they have to understand.